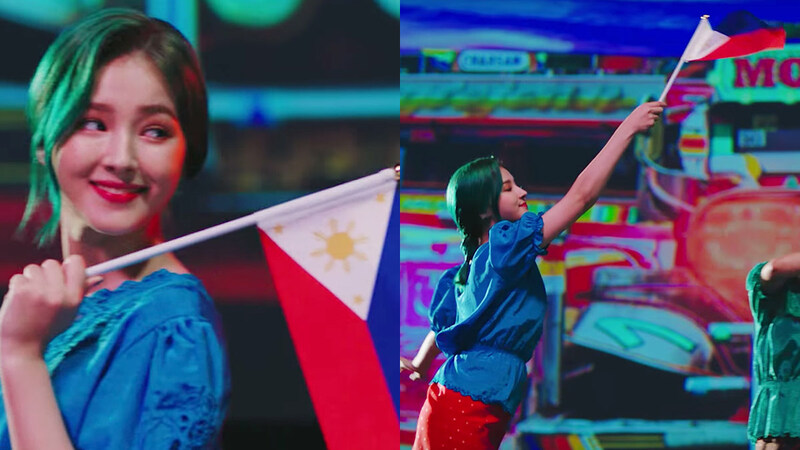 MOMOLAND is going viral again because Nancy McDonie is seen holding a Philippine flag in their new music video for "BAAM." Kris Aquino recently announced that she's about to reach 400 million views on Facebook, YouTube, and Instagram! To thank her digital audience and celebrate this milestone, one lucky fan will receive a Louis Vuitton Neverfull. Watch the video for more details! Erwan Heussaff is back with another episode of Bahay Kubo. This time, he's here to teach us how to make kilawin with a fruit called tabon tabon. Warning: This will make you hungry. Like the old Taylor, Lindsay Lohan's 2008 party girl phase is now dead, too. Lindsay told The New York Times, "I'm a normal, nice person. A good person. I don't have any bad intentions. And my past has to stay in the past. Like, people have to just let go of it and stop bringing it up because it's not—it's gone. It's dead. And that's the most important thing to me." Lindsay explained that not living in the U.S. has been a nice change: "There's a business side to my life now, but I'm not in America, so no one knows about it, which is nice for me because I get to actually focus on the result of things." Billboard asked Tiffany Young, is there hope for a Girls' Generation reunion in the future?